See below for CQE’s New and Used Equipment NOW AVAILABLE. 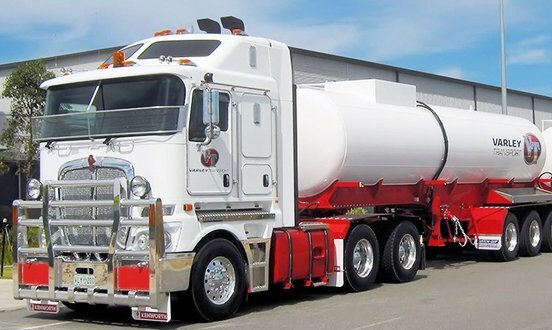 Looking for a tipper truck for sale in Perth? 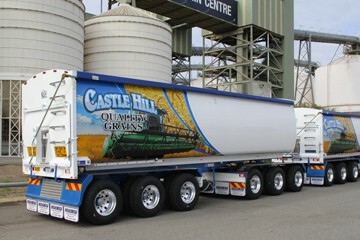 At Custom Quip Engineering, we provide a complete fleet of trailers, appropriate for agricultural or heavy transport duties. We specialize in tailoring each custom trailer build to customer needs, working closely with our client to get every detail right. Custom Quip Engineering has a great range of trailers for sale or hire, ranging from tippers and drop decks, to dollies, and everything in between. Every single one of our trailers is produced in Welshpool, Perth, in a fully-equipped workshop and manufacturing facility. We only use top-quality materials and authentic parts, which we pass through a rigorous quality control process. 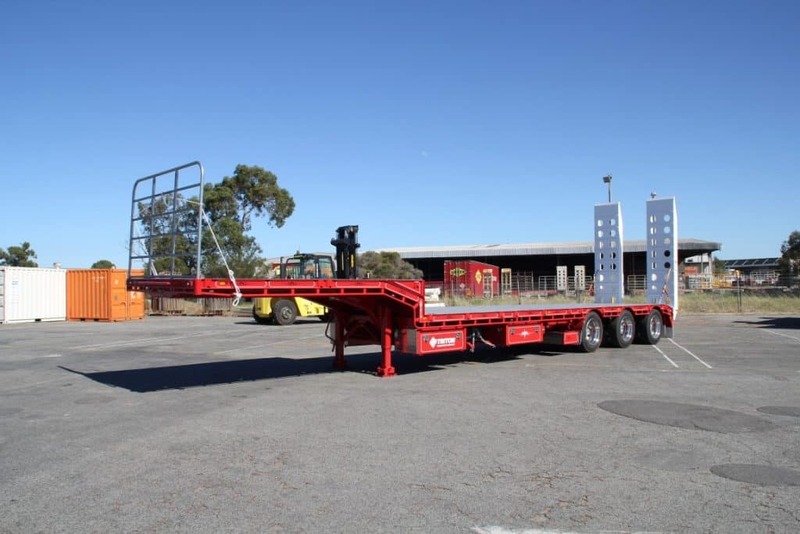 You can be assured that any custom trailer in Perth that you purchase from Custom Quip conforms to industry standards, and will receive topnotch support from us whenever you need it. 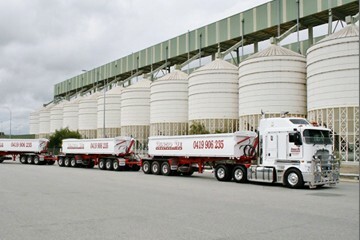 Our grain trailers are a proven choice for the agricultural industry’s long-haul requirements. 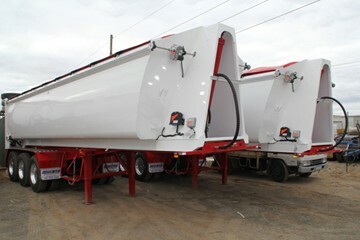 We offer top-quality steel grain trailers for an inexpensive and reliable option that is perfect for many businesses. 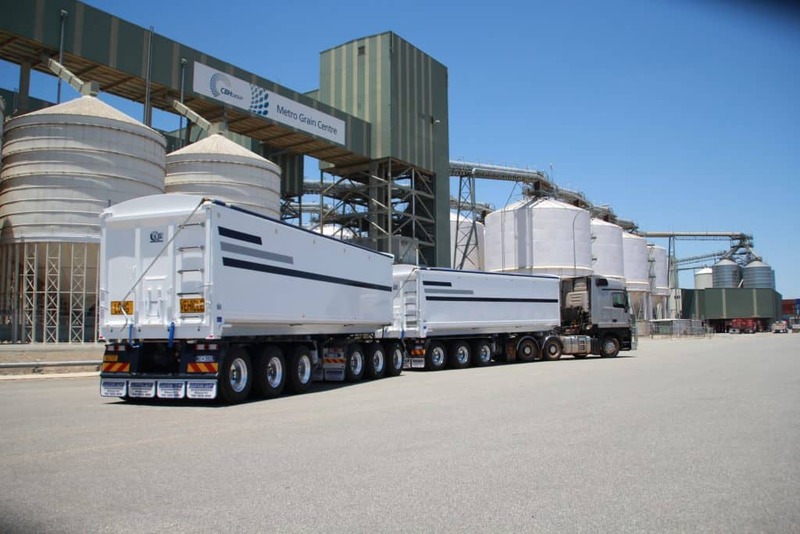 Meanwhile, our aluminium grain trailers provide a more lightweight option that increases carrying tare and carrying capacity, yet still remains highly durable for any road conditions, and in fact is more resistant to corrosion. Each of our grain trailers is designed for the harshest conditions that WA can throw at you, while still looking quite aesthetically pleasing. Loose freight like grain needs a tough solution that can handle the load over long distances. Our grain tippers, for sale and for hire, are built to the highest standards, using the incredibly reliable Hardox freight bodies to ensure strength without increasing weight. We offer side tippers and GP dirt tippers with high-quality hydraulics and full LED lighting systems. Every CQE tipper is sandblasted and painted to ensure that your paint job stays, even if your job requires a lot of rough trips. You need to ensure that your trailer and load are safe on the road, especially when encountering turns and situations that need high control. 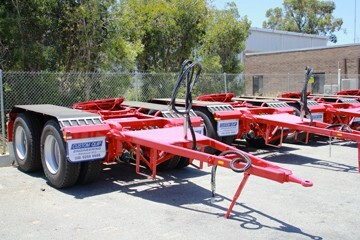 Our extensive expertise in building trailers has given us the knowledge necessary to make high-quality dollies for trailers. Each of our dollies is built to your specifications, meeting your needs of height, weight, and durability. 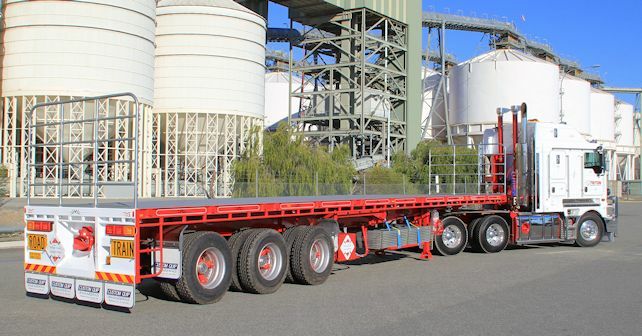 We provide tri-axle or tandem dollies according to what kind of load you have, as well as your tare weight. CQE’s drop deck trailers are built for life, designed for carrying taller loads typically over 10 feet in height. They can be safer than forklifts and other trailers that require lifting the tall load, and allow you to safely haul heavy vehicles like tanks, construction equipment, and even other trucks. 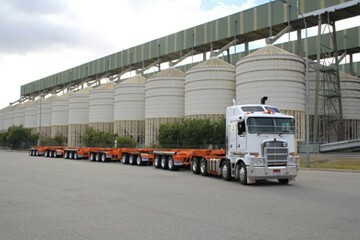 We over classic flat-top and skel trailers, perfect for simple loads such as box containers. Like every one of our trailers, they’re produced with top-quality braking systems from Westinghouse, Hella LED systems, and the same durability that CQE is known for.